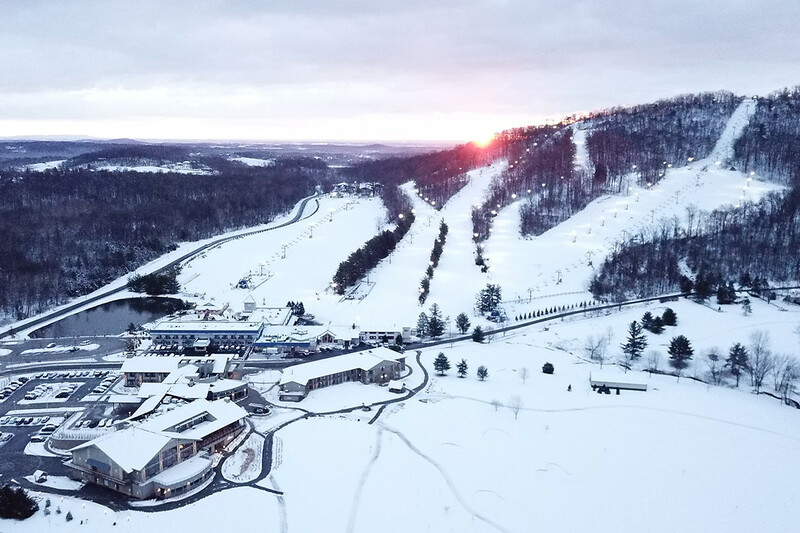 Located just north of the Maryland-Pennsylvania border, Liberty Mountain is one of the area’s premier resorts, with over 275 acres of year-round amenities and activities. Liberty offers 100 acres of skiing and snowboarding terrain and 15 snow tubing lanes, ski and snowboard instruction, a Children’s Learning Center, three terrain parks, and a winter sports retail shop. Newly upgraded snow making capabilities allow for more snow coverage and fun for family and friends throughout the entire winter season. During your day on the slopes or après, grab a bite and a beer at McKee’s Tavern, enjoy craft food and brews at Eagle & The Owl or indulge your taste buds at Ike’s Chophouse. Extend your stay at the 116 room Liberty Hotel, offering stylish and comfortable accommodations with amenities including an indoor saltwater pool, sauna and hot tub, fitness center, laundry and more, or take a break at Laventide Salon and Day Spa. In the summer months, play at Carroll Valley Golf at Liberty Mountain Resort, an 18-hole championship course located in a valley set amidst the picturesque rolling hills of South Central Pennsylvania. A variety of well-appointed venues allow for gatherings and celebrations in any season. Whether it is winter or summer, spring or fall, Liberty has something for your perfect mountain getaway. Liberty Mountain Sports ski shop and Boarderline offer rentals and repairs; snowsports schools; demo center, playcare for children 6 months to 10 years; first aid; ski patrol. Nearest hospital is nine miles away. 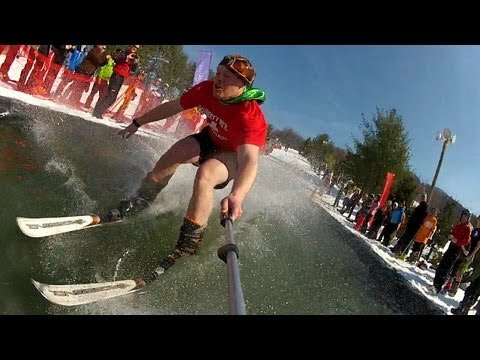 Liberty Mountain Resort Opening for Skiing & Snowboarding on ‘White’ Friday!